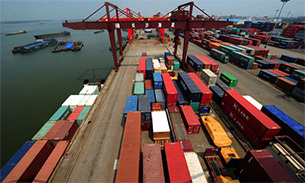 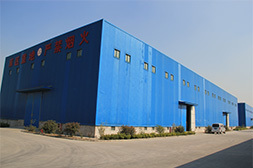 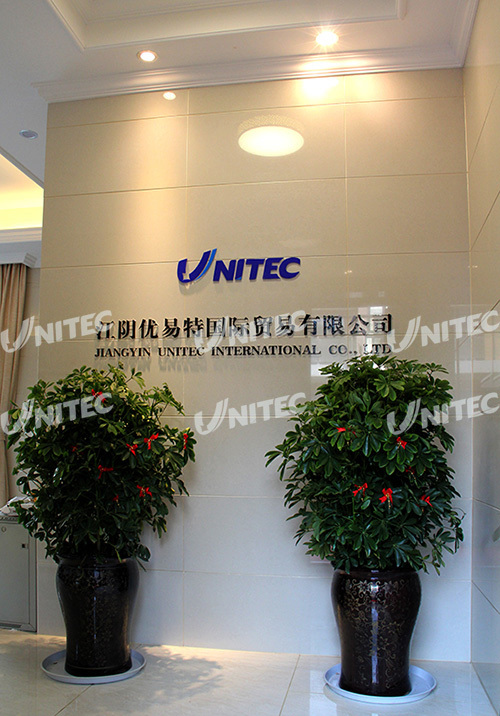 Jiangyin Unitec International Co., Ltd. was founded in 2010. 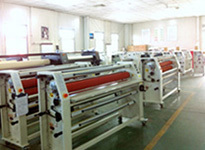 We sell laminating film, laminator, binding machine and print finishing products. 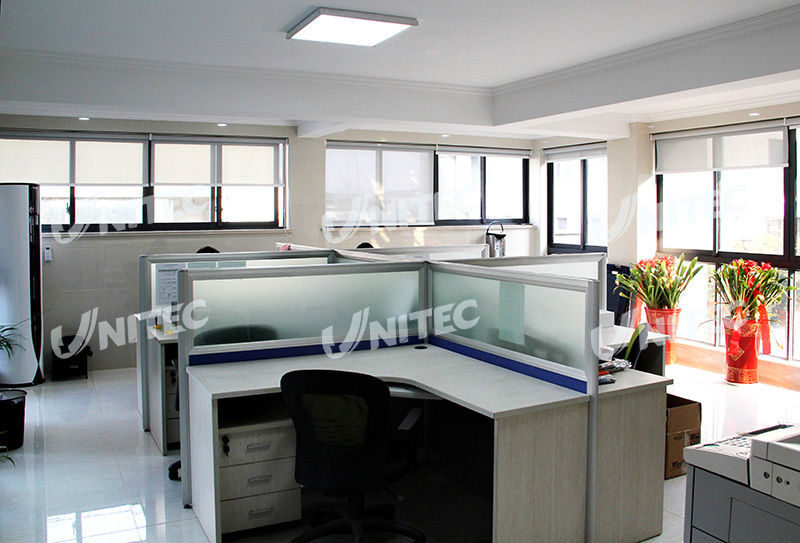 In October 2015, we have moved to Unit 31, No:777 Huashan Road, Jiangyin, Jiangsu, China. 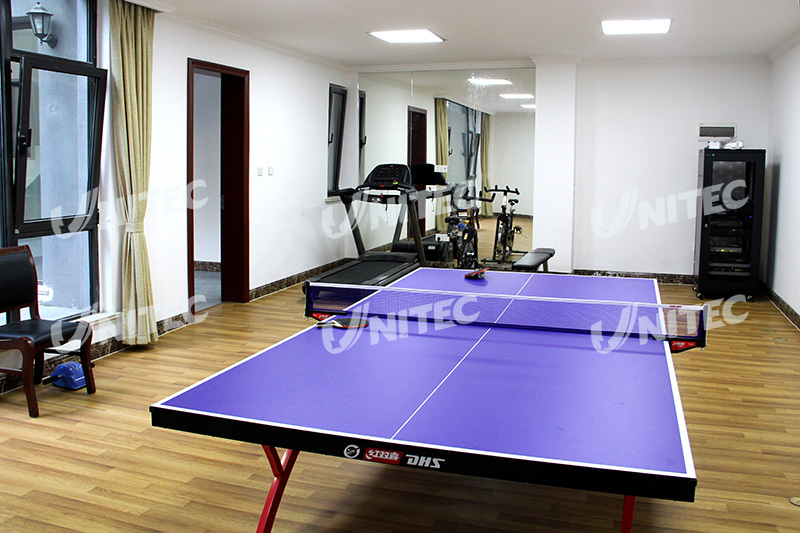 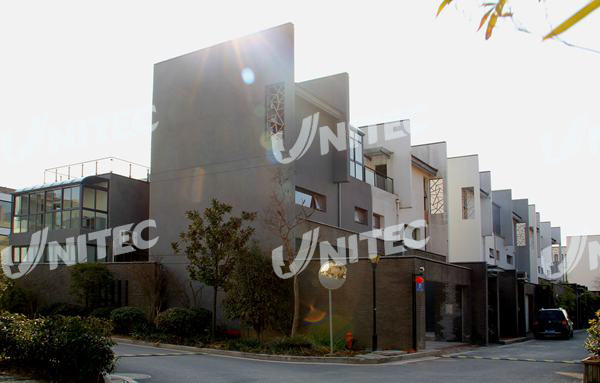 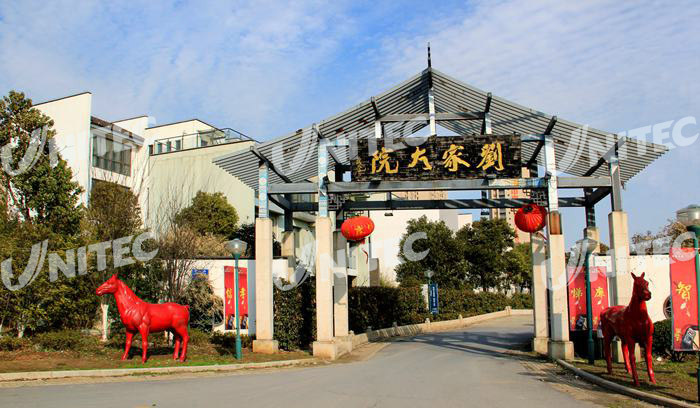 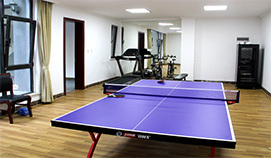 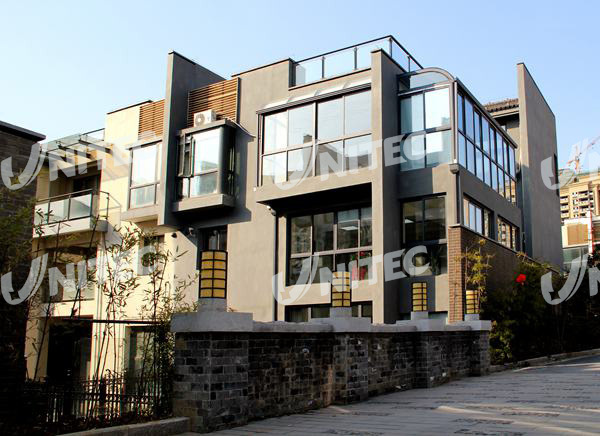 Unitec is located in Jiangyin city, it's about 2 hours away from Shanghai by car. 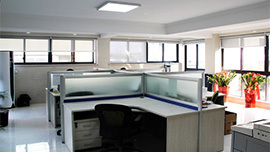 The office has 500 square meters and ten employees are working here. 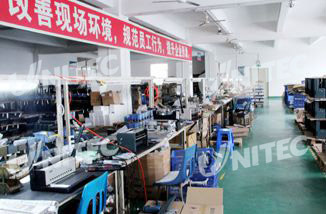 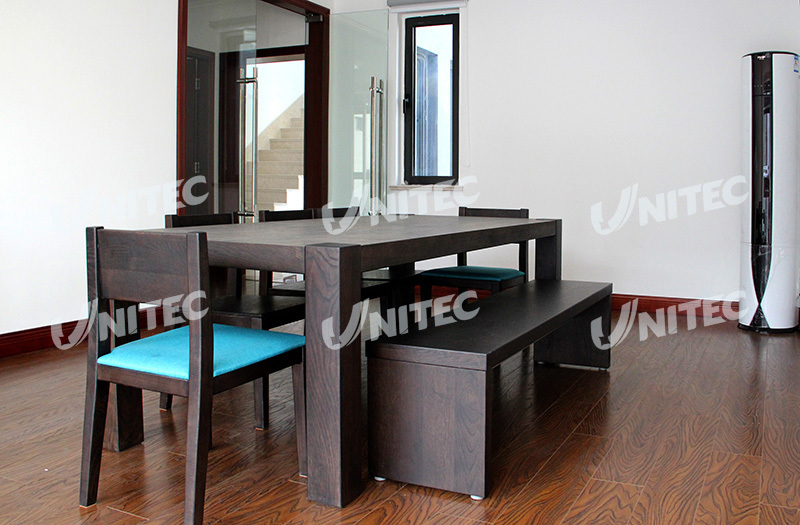 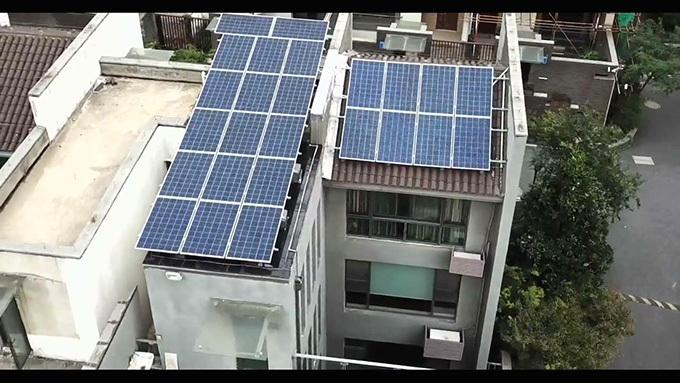 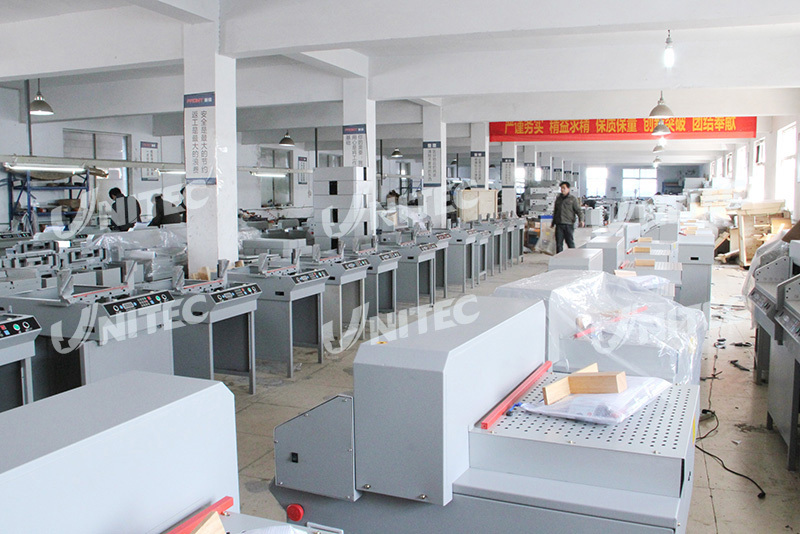 Unitec develop and improve products by cooperating with manufactures. 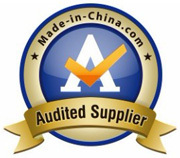 Most of products have passed the ISO9002 quality system authentication and CE certificate. 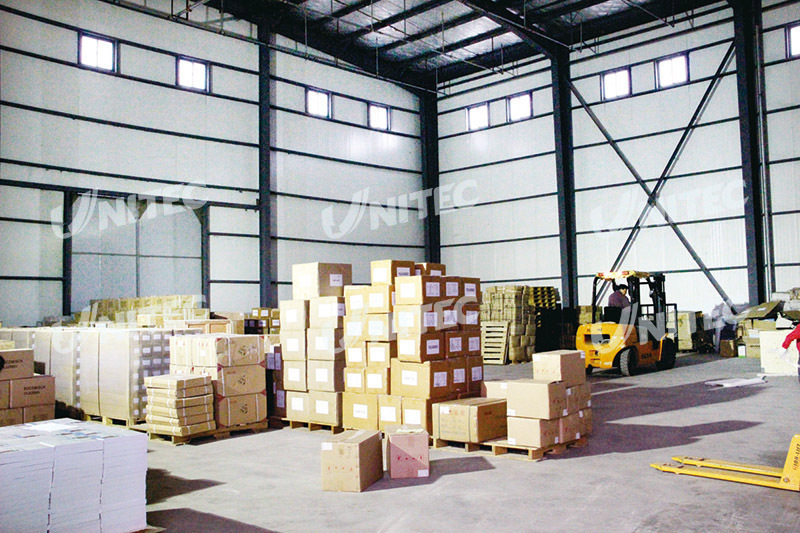 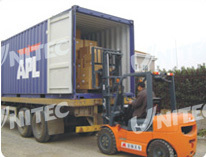 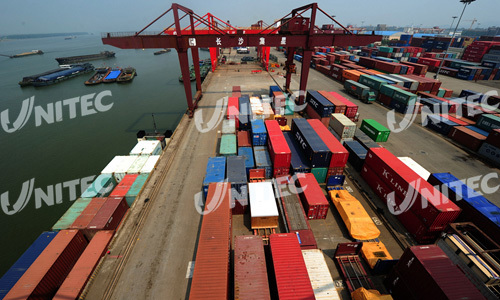 Unitec has 1000 square meters warehouse, we meet customer's entire requirements for collecting goods, pallet handling and Container loading / unloading. 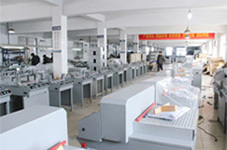 We provide a one-stop solution for our customers. 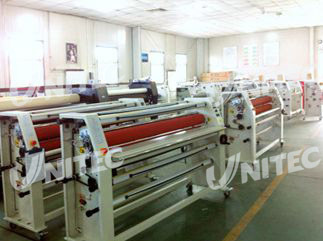 Unitec supplies more than 30 countries, including Europe, America, Middle East and Asia. 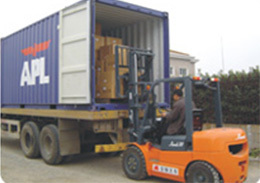 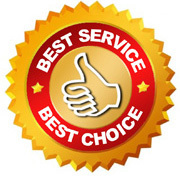 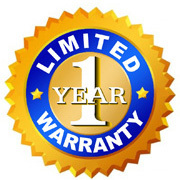 We enjoy good reputation by reasonable price, good quality and punctual delivery in our customers.